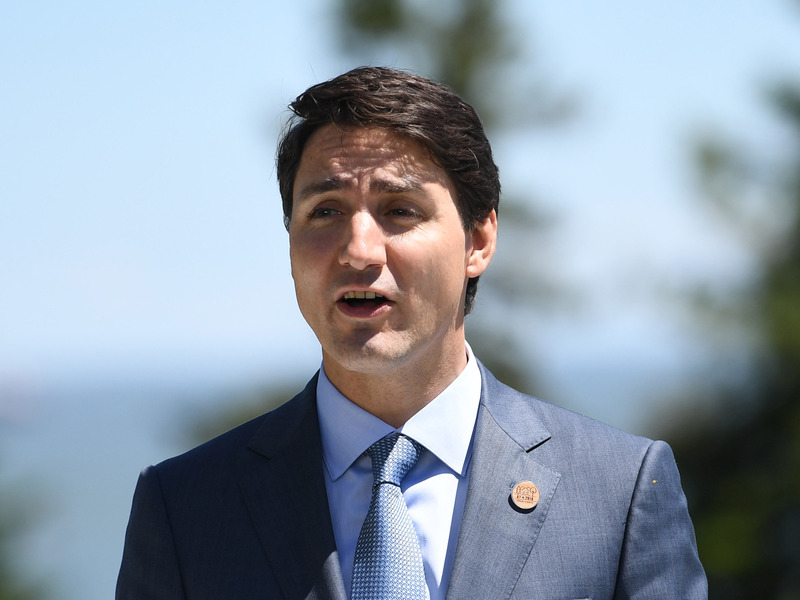 Canadian Prime Minister Justin Trudeau issued a formal apology on Wednesday for the country’s refusal to take in a ship carrying more than 900 Jewish refugees in 1939. The ship left Germany in 1939 fleeing Nazi persecution. After it was rejected entrance into Canada and other countries, the ship was forced to go back to Germany where an estimated 250 of its passengers died in Nazi death camps. The apology comes as Trudeau pledged that his country would do all that it could to prevent anti-Semitic attacks like the shooting that left 11 Jewish worshippers dead at a synagogue in Pittsburgh on October 28. OTTAWA (Reuters) – Canada’s Prime Minister Justin Trudeau formally apologized on Wednesday for the country’s 1939 refusal to take in a ship carrying more than 900 Jewish refugees, adding that the country would do more to protect Canadian Jews from violence.